A must have app for every dog lover..!! Explore all kinds of dog breeds found around the world. Learn about their behaviour, height, lifespan, etc. all at one place. Train your dog better by reading more than 1000 tips for taking care of your beloved dog. Want to adopt a dog? 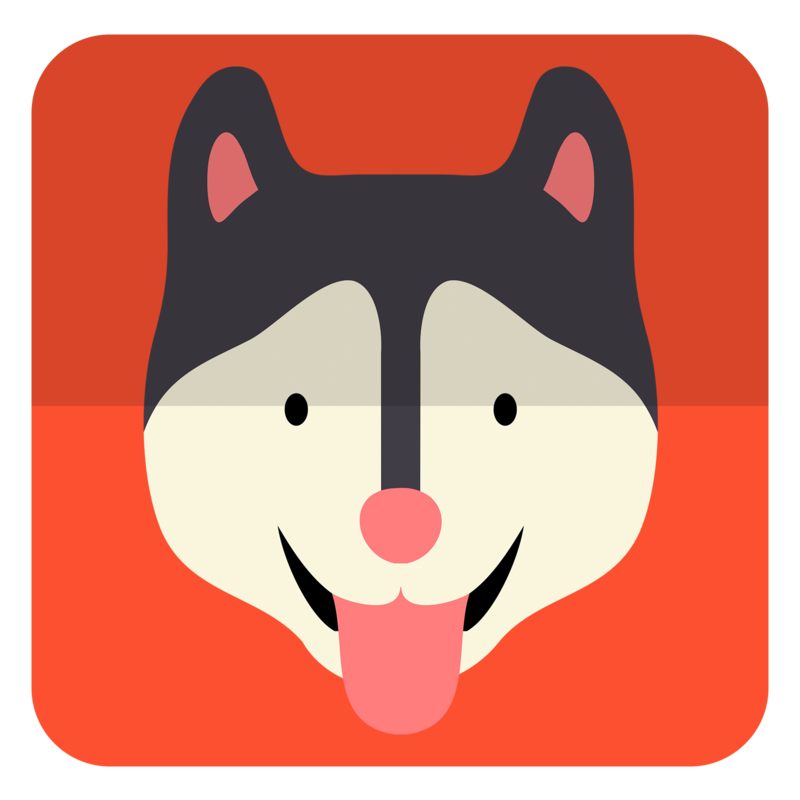 Search for dogs nearby using this app and bring home a dog that needs your care. Find latest news about dogs and other pets from the most reliable sources within the same app.